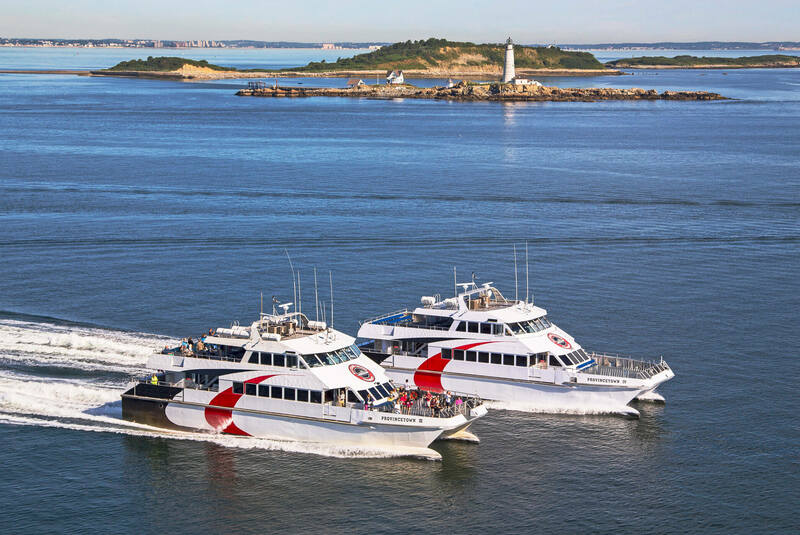 Of all the Provincetown Ferry Companies that have served Provincetown since the 1800s, Bay State Cruise Company has served the route the longest. We are proud of this commitment and dedication to the Provincetown community. We are also proud of our Provincetown Ferry vessels. The Provincetown IV joined our Provincetown Ferry fleet in 2013 and is the newest privately run fast ferry in New England. 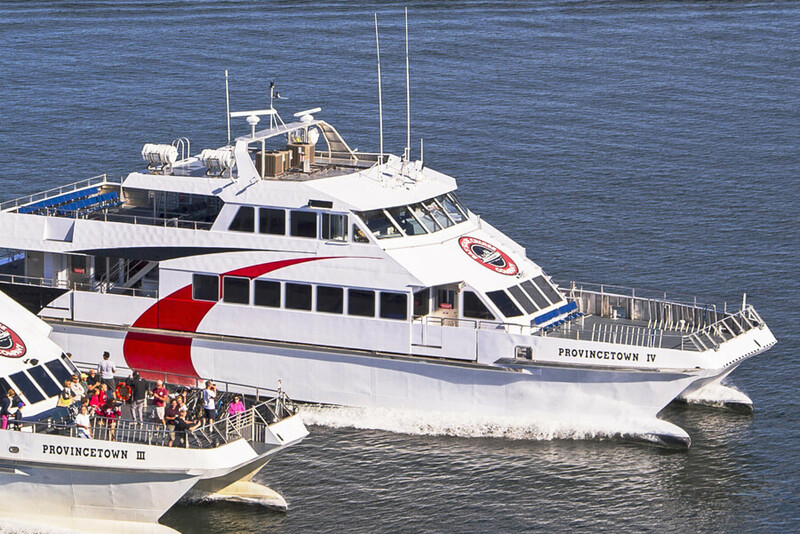 The Provincetown III is the second Provincetown Fast Ferry that we've operated to Ptown. 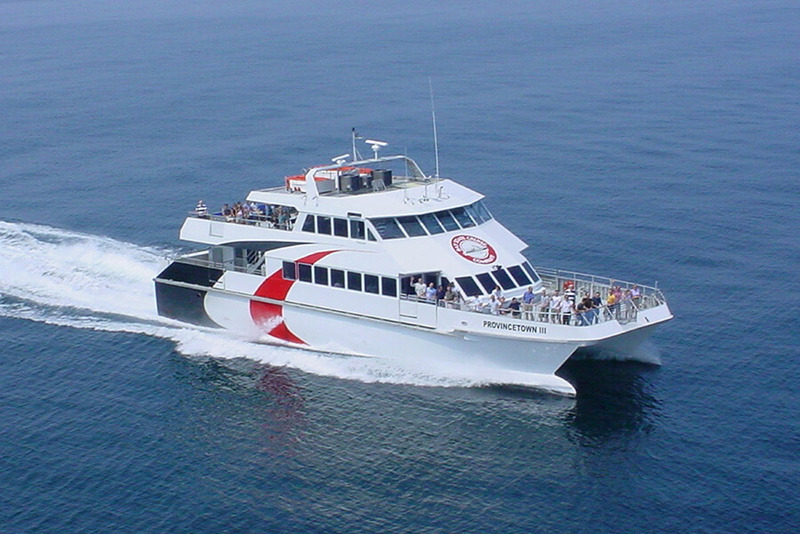 In 2004, the PROVINCETOWN III took over from the PROVINCETOWN EXPRESS. 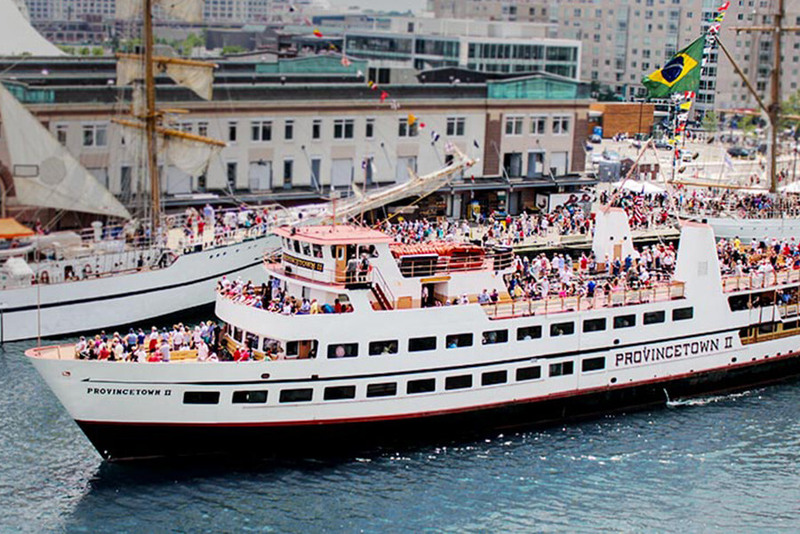 Our "Grand Dame," The PROVINCETOWN II now only sails to Provincetown a handful of times a summer and primarily sails upon Boston Harbor all summer long for large events and for ferrying camps kids to the Harbor Islands. We love the PII and dote on her mightily.